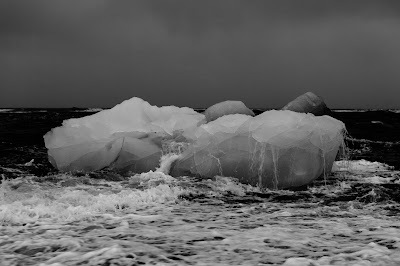 UMP | University of Minnesota Press Blog: On Climate Change War Games and "environmentality." On Climate Change War Games and "environmentality." is not as radically new as one might suppose. In 1947, George F. Kennan, writing under the pseudonym “Mr. X,” published “The Sources of Soviet Conduct” in Foreign Affairs. The article had considerable impact. Advocating a global strategy of Communist “containment,” it influenced the Truman administration’s shift to an anti-Soviet policy and served as a road map for what the journalist Walter Lippman would soon criticize (and popularize) as the Cold War. Kennan’s “X” article, and his earlier 1946 “Long Telegram” from Moscow prompted President Truman in March of 1947 to unveil his Truman Doctrine, which led to the creation of the National Security Act of 1947, The Central Intelligence Agency, the National Security Council, and NATO. For the next forty years, the US would harden its defense-oriented position, freighting the western world with the mutually assured destruction of nuclear arms buildup, the witch hunts of McCarthyism, and a domino-effect rhetoric that would bolster conflicts in Greece, Turkey, Korea, Vietnam, and elsewhere. Global geopolitics would never be the same. That admix of madness and hubris, which makes up any grand narrative of power, may have become antiquated after the collapse of communism. But the attempt to contrive a narrative of pandemic proportions is in the works again. The new enemy to the free world? Climate change. In 2012, US Navy Captain Wayne Porter and US Marine Corps Colonial Mark Mykleby, writing as “Mr. Y,” published “A National Strategic Narrative.” Backed by former Defense Secretary Robert Gates and hailed as a “grand strategy for the 21st century,” the narrative commandeers the immediate and future safety of the earth’s ecosystems—mainlining climate change with the venom of national security. The war machine’s seizure of climate change and other environmental issues is not as radically new as one might suppose. The Pentagon has been taking climate change seriously, and growing more public about it, since the publication of the Intergovernmental Panel on Climate Change’s (IPCC) 2007 “Fourth Assessment Report.” But long before the turn of our century, Cold War military officials had their eyes on the environment. The CIA and other agencies headhunted scientists to learn just how much they could about manipulating natural environments. As far back as 1949, NATO investigated and even tested various potentials for transforming enemy environments on a planetary scale, going so far as to suggest the use of nuclear bombs to reconfigure the sea floor and change the course of ocean currents. Global warming, however, is a game changer. Since the 1980s we’ve been hearing and ignoring the warnings from climate scientists: Species extinction (as much as a 50 percent die-off in the next century). Mass migration due to water and food scarcity (as many as 250 million on the move by 2050). Drought. Storms. Heat waves. Temperature increase. Sea level rise. An interminable roster of calamitous transformations continue to unfold almost daily. So, one might ask, in the wake of any serious green political movement in the US, having the military on board can only be a godsend, right? Yes and no. Militarized engagements with the environment might give the gravity of the situation more attention, and soldiers indeed might be on the ground to help climate refugees (though one wonders, given the reaction to Syrian refugees, how much help will ultimately be given). But this “environmentality,” as I term it, brings with it an aggressive approach that can emphasize a nation’s insecurities at the expense of discovering alternatives to humanity’s destructive relation to nature. In July 2008, for instance, the Center for a New American Security, with the help of scientists, the Department of Defense, various private funding organizations, and ABC News, held a “revolutionary” military exercise: the Climate Change War Game. During the initial stages of the game players focused on sustainability, but they were steered away from this approach and came to reject it as a worrisome distraction from the central issue of global security: “a focus on cutting greenhouse gas emissions runs the risk of crowding out full consideration of adaptation challenges.” In the final analysis, confronting the complexities of climate change—questioning the gamut of human environmental abuses, changing patterns of overconsumption and waste, preserving biodiversity—involved too much risk. We’ll be hearing more arguments, I suspect, in favor of viewpoints like Mr. Y’s, who redefines Cold War scenarios of containment with a “strategic ecology” of US-directed “sustainment.” We should pay heed, however, to these maneuvers to strategically capture climate change for defense purposes. George Kennan certainly did. As he came to see his policies turn more aggressive and militaristic, he began to abhor the impact of his X-article. He yearned for a more positive dialogue with the Soviet Union. 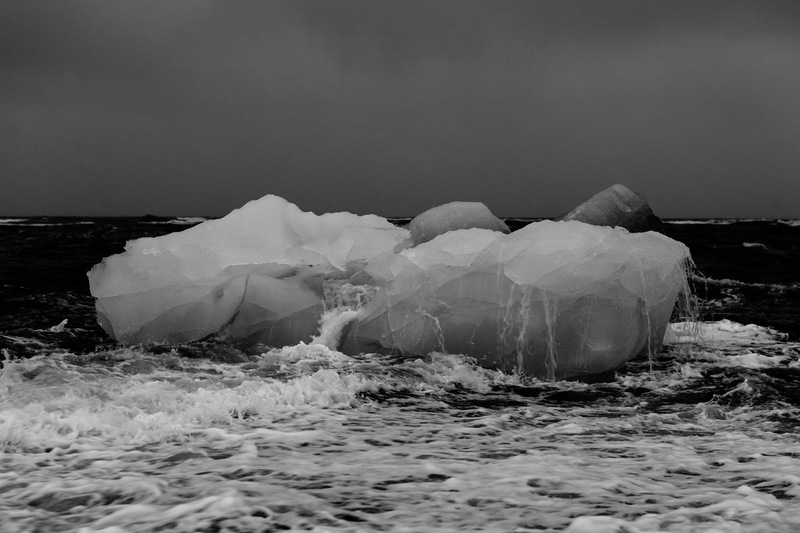 One can only hope, in the wake of December’s Climate Summit in Paris, that the grand strategies for confronting global warming will be more solicitous, regenerative, and temperate. 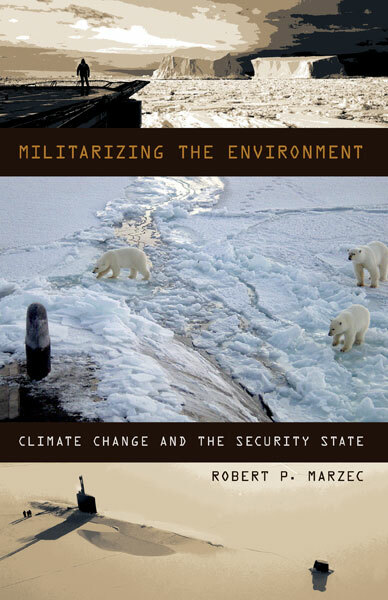 Robert P. Marzec is author of Militarizing the Environment: Climate Change and the Security State. He is associate professor of ecocriticism and postcolonialism in the department of English at Purdue University and associate editor of MFS: Modern Fiction Studies. He is also author of An Ecological and Postcolonial Study of Literature and the editor of Postcolonial Literary Studies: The First 30 Years. "Militarizing the Environment: Climate Change and the Security State offers an illuminating, perturbing account of the greening of military discourse and strategy amidst an era of advancing climate change. Robert P. Marzec brilliantly details the neoliberal assault—at once militaristic, economic and discursive—on the commons and its most vulnerable inhabitants. His book is essential reading for anyone committed to understanding the new imperialism and its cynical, sinister appropriation of critical environmental ideas like resilience, adaptation, and sustainability."